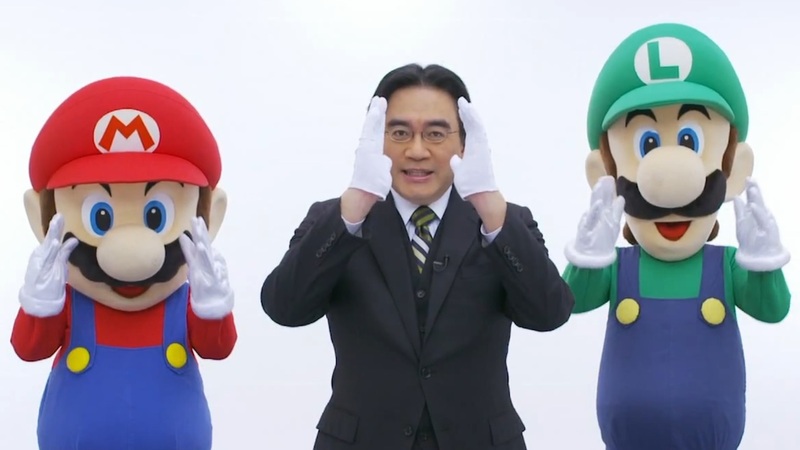 What can be said about Satoru Iwata that hasn’t already been said in the last few days? He was more than just the President of Nintendo. He had been a developer since the early 80’s, and had worked on some of the most iconic games ever made. He was also a gamer, which was obviously something all of us could associate with. His enthusiasm for the craft was genuine, and you could feel it every time he spoke in public. Speaking of, well, speaking, Iwata could have easily said “ohh, I’ll just speak Japanese for the Nintendo Direct broadcasts, and then someone can over-dub it or put in subtitles for the rest of the world.” He never did that, though. Every Direct was quite literally that – he was speaking directly to us in a language he wasn’t completely proficient at, but the effort he put into each word was quite remarkable. I always appreciated it, and I truly hope he knew how much us fans appreciated how much he cared for not only his company, but also games in general. He will be greatly missed, and I can’t help but think the next presentation from Nintendo will leave me with a lump in my throat. ← Hello, I’ve waited here for you. Gotta love those intertwining memories. It really is more than just about the games. Tried Shovel Knight already? I have, actually, and I like it quite a bit! I downloaded it for Wii U and played through about half of it last year, but I never finished it… I did just buy the physical, on-disc version, so I’ll probably end up playing through it some day soon.